One minute of silence for departed Mika Yamamoto. Mika Yamamoto, a well-known and respected Japanese reporter, was killed at the age of 45 in the city of Aleppo in Syria on August 20th allegedly by the Syrian government army. A Turkish photo reporter, Mrs. Yamamoto and her husband and working partner, Kazutaka Sato, 56, the president of a small independent news agency called The Japan Press was with her in Syria. The three were travelling with the Free Syrian Army (FSA) in a zone where the FSA and the government army were fighting over control. Yamamoto’s body was accompanied home to Japan by Sato, and her funeral was held in Yamanashi, near Tokyo, last week. An autopsy of her body revealed she had been shot nine times, and the exact cause of death was a bullet to the neck that damaged her spinal cord. “Looking at my tapes, it might be the first single shot that must have killed Mika Yamamoto.” He said at a press conference held at the Foreign Correspondents’ Club of Japan. 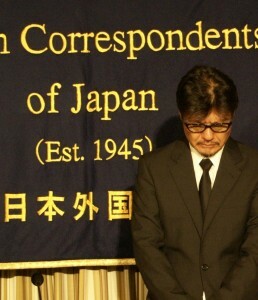 Mr. Sato discusses the death of his wife, fellow war journalist, Mika Yamamoto, at a press conference. Mr. Sato went to the Syrian embassy in Tokyo to make a request to investigate what had happened and who has killed Mrs. Yamamoto. Mr. Sato received information from various sources, including the Free Syrian Army. They told him that after the battle, a non commissioned officer was captured and interrogated by the Free Syrian Army. The officer testified that there was a meeting on “operations to target journalists” held two days or a week before the reporters entered Aleppo. The meeting’s purpose was to discuss a mission to abduct journalists, or “assassinate them.” Mr. Sato communicated the name of the officer who gave this information, and requested the Syrian embassy to start an investigation. 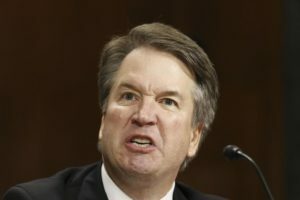 If within one month, the investigation does not lead to some conclusion, he said, he will start looking for other means to find out the facts of the death of his working partner. The information about the operations to target journalists came from the Free Syrian Army, therefore it still needs to be verified, whether it is accurate or not just a propaganda message from their part. Mr. Sato also said that both reporters were wearing flat jackets during their coverage. Flat jackets have big steel plates in the front and the back, however in the case of Mika Yamamoto, it seems that a bullet has gone right through the jacket, in her back. 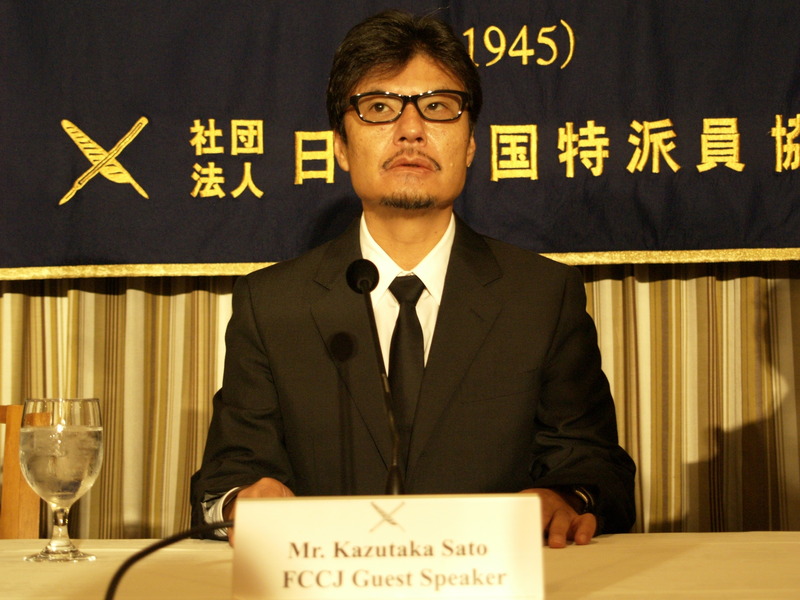 Mr. Sato also reported that after the battle, there were five members of the Free Syrian Army who were killed, and the Turkish reporter who was travelling with Yamamoto and himslef had also been “severely injured.” Mr. Sato does not know where the reporter currently is. Mr. Sato and Mrs. Yamamoto first met 17 years ago, and their first coverage together took place in Afghanistan, in 1996 when the Taliban took over Kabul. Mr. Sato pointed out that the conflict zones in the world are mostly Islamic countries, where women are living in a “very conservative world,” where expressing their opinion is very difficult to do. Covering and capturing the lives of women in the Islamic world on camera is difficult, and “Mika Yamamoto, as female journalist, wanted to convey the repression of females in Islamic society to the world.” Mika Yamamoto also had strong feelings towards children living in war zones. Mr. Sato believes that she wanted to report their living conditions. “For me, there will never be any reporter more capable than Mika Yamamoto. I don’t think there will be any reporter like her in the future, although I hope new talents will emerge.” . Although Mrs. Yamamoto was a journalist, she was also teaching what journalism can do to change the world to primary school, junior high school or even university students. “Ms. Yamamoto had a very strong sense of justice, and she felt that what is right is right. However, currently in the Japanese society it is difficult to have such views accepted. More than to adults, she wanted to direct her message to younger people who have more flexible minds.” During her teachings, she used to insist on the value of peace. In one of her classes, a university student asked Mika Yamamoto if journalism can stop wars, and she answered with conviction that indeed it can. 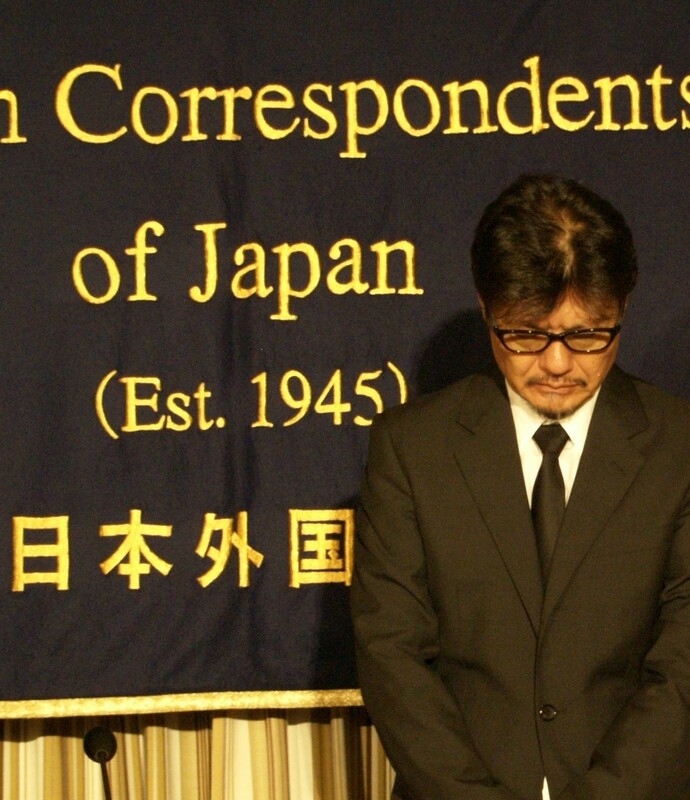 With the death of Mika Yamamoto, other journalists may be intimidated from reporting wars. A memorial event will take place in Tokyo next month, in the memory of Mika Yamamoto and Mr. Sato said that he will establish a foundation in her name.